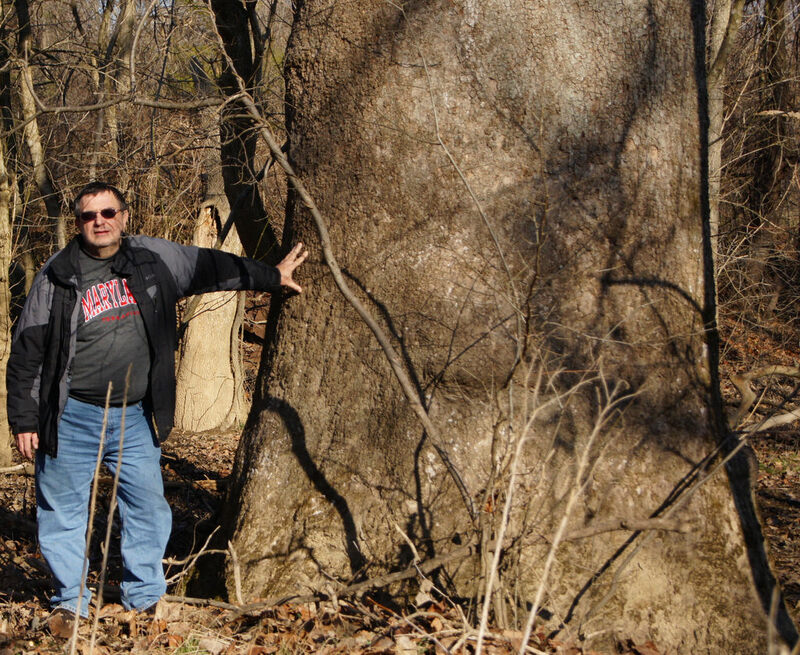 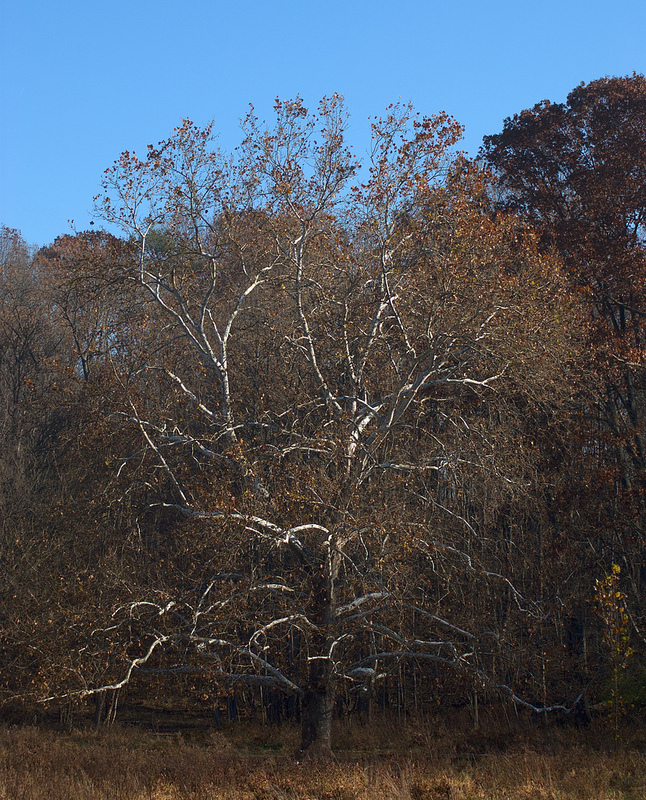 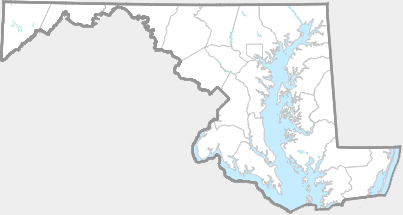 The American Sycamore is a common tree of floodplains and rich hardwood bottomlands throughout most of Maryland. 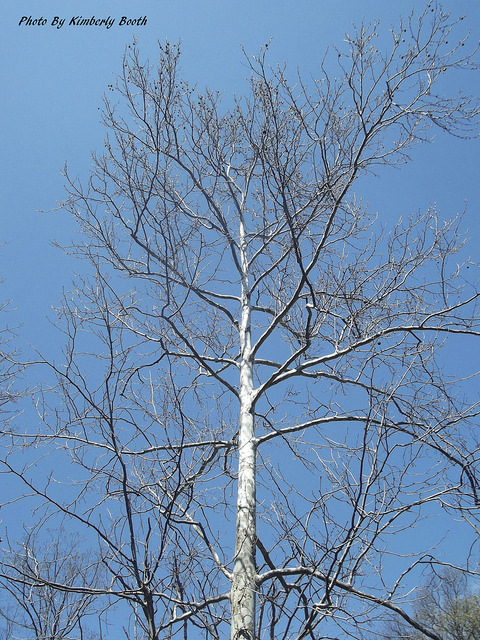 On the lower Eastern Shore American Sycamore becomes very uncommon. 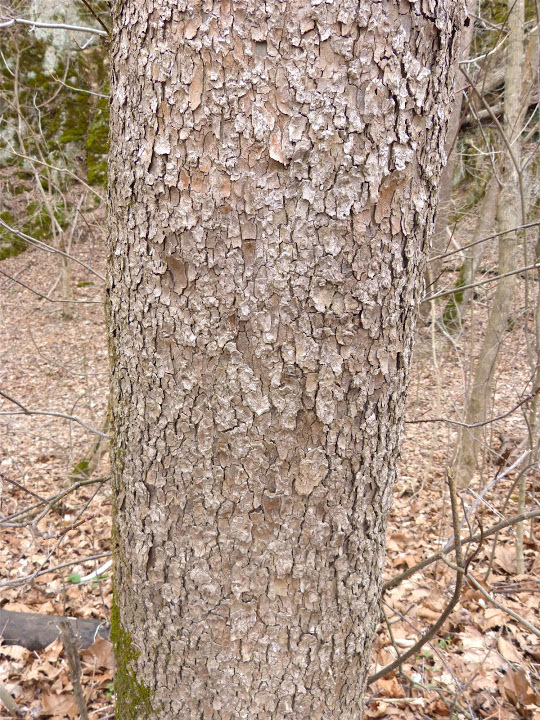 American Sycamore can be easily identified by habitat and the mottled appearance of the bark. 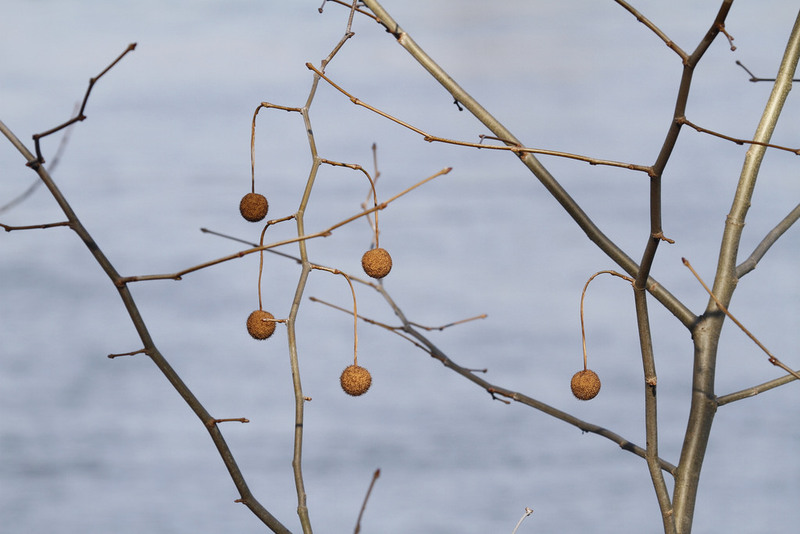 The broad leaves are also distinctive along with the round seed pod that hangs from a long stalk. 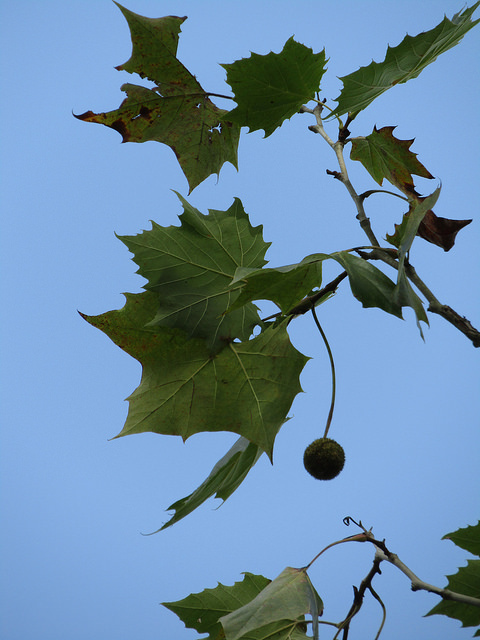 American Sycamore can be confused with the London Plane Tree (Platanus xacerifolia). 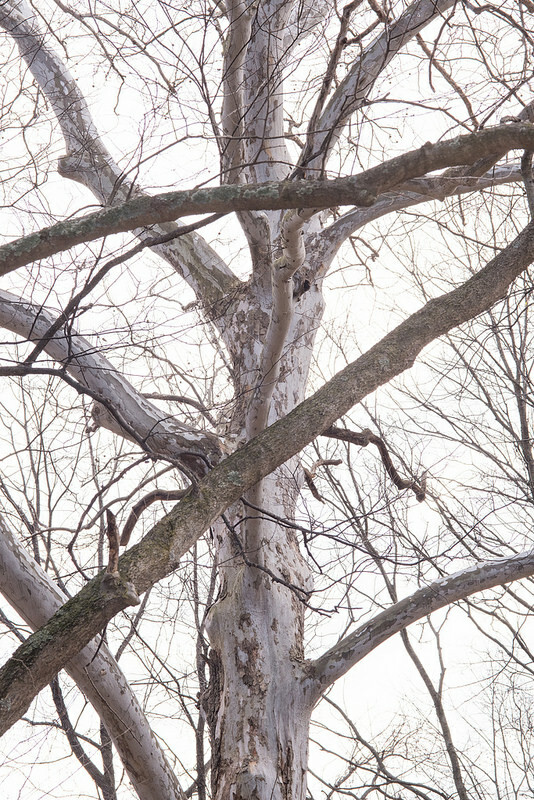 The London Plane Tree is a hybrid sycamore that has been planted extensively in towns and cities across the United States. 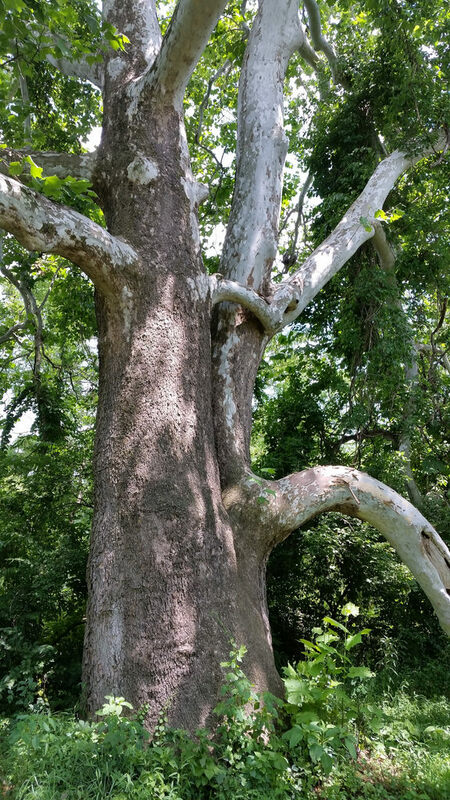 One of the easiest ways to differentiate between an American Sycamore and the hybrid London Plane Tree is habitat. 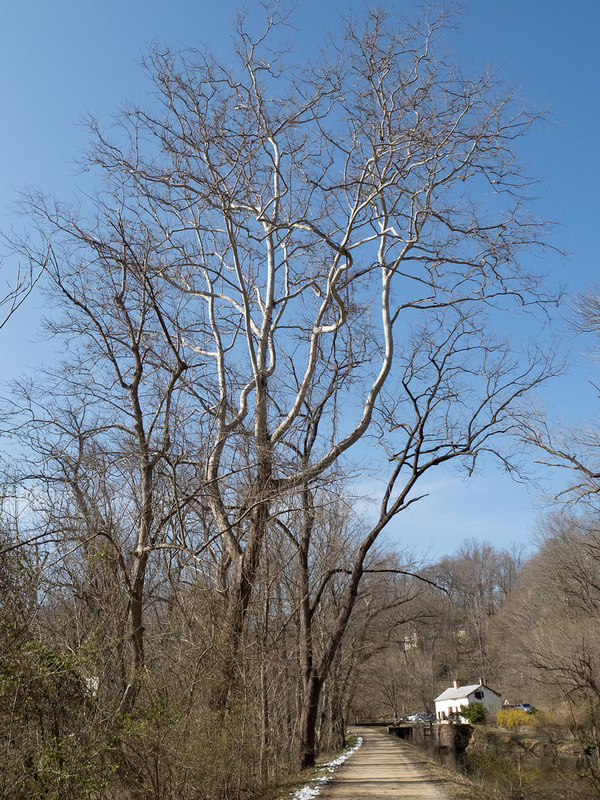 American Sycamore is a tree of rich riverine bottomland while the London Plane Tree is a tree of streets and yards. 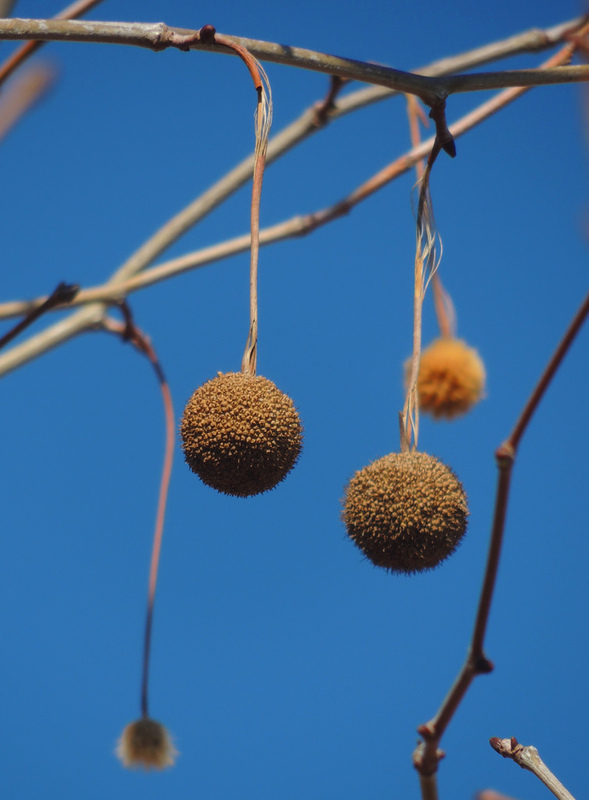 The other way to easily differentiate between the two is by looking at the seed pods. 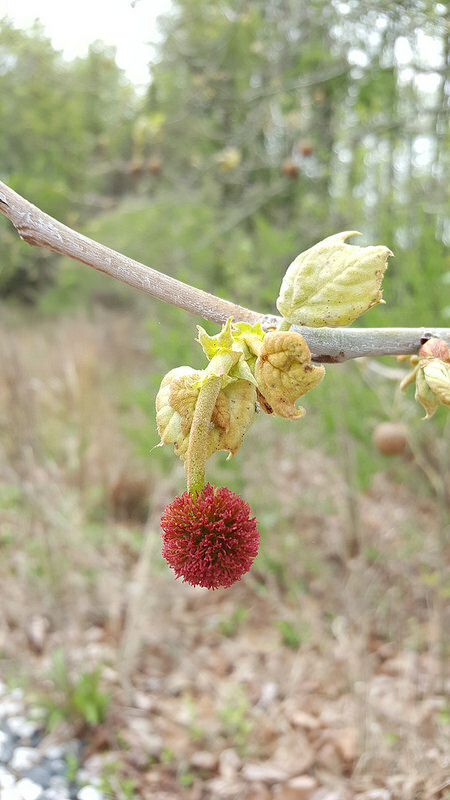 American Sycamore has a single seed pod per stem while the London Plane Tree has two seed pods per stem. 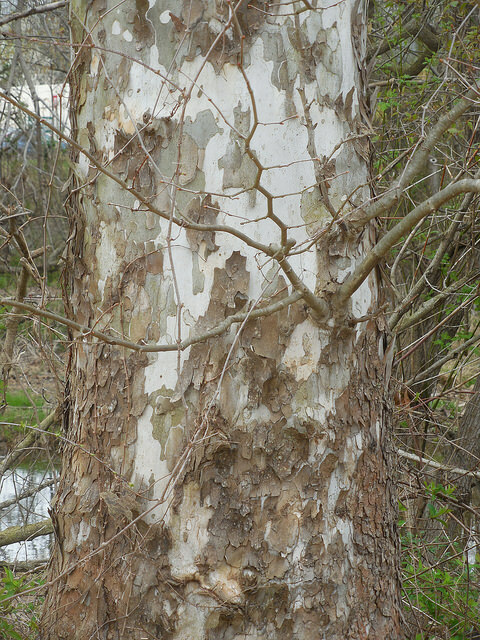 American Sycamore is very common along the Potomac River. 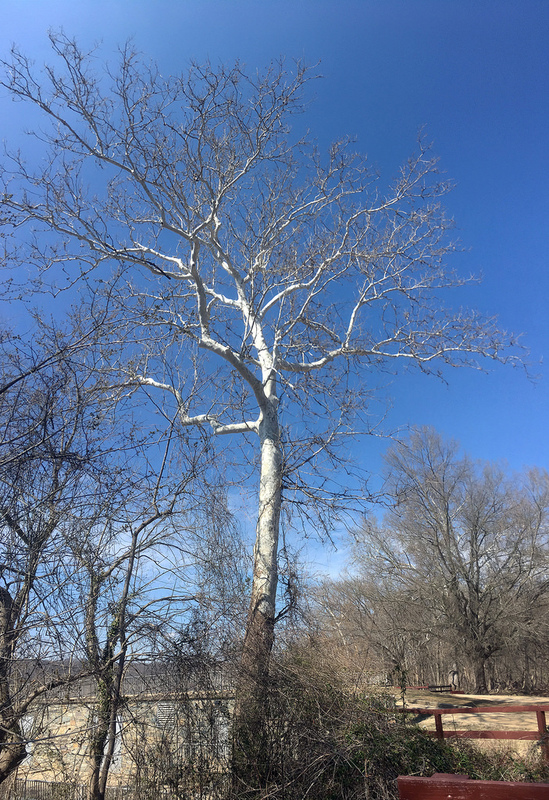 The C&O Canal has many fine examples of large, magnificent American Sycamores that can be easily viewed along the tow path. 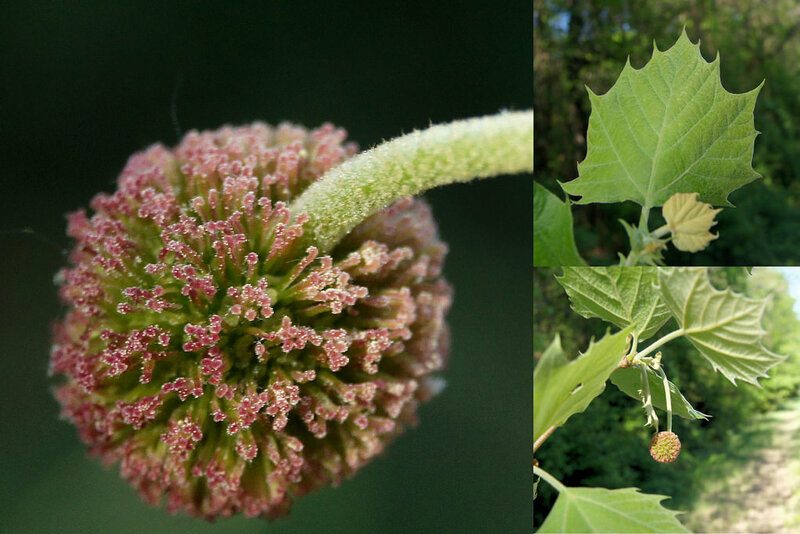 Host plant for various species of moth including Imperial Moth, Banded Tussock Moth, Sycamore Tussock Moth and American Dagger Moth. 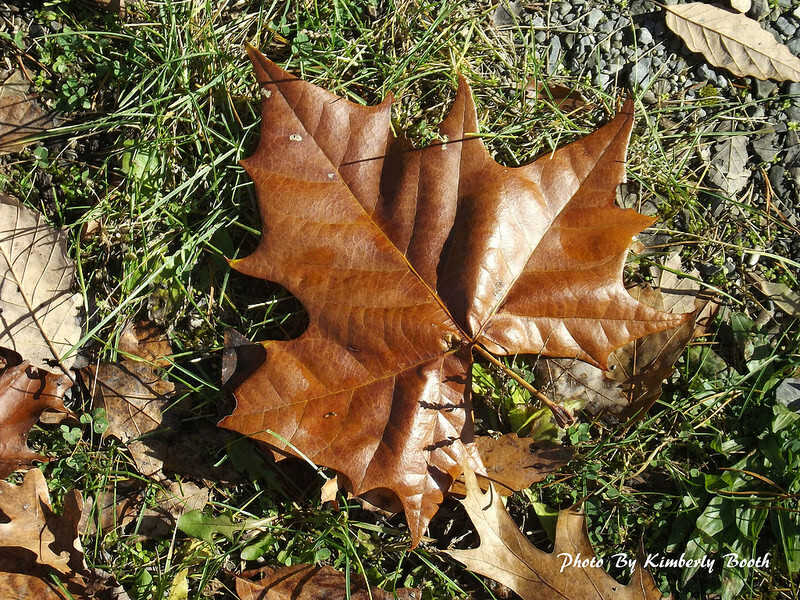 The leaves are mined by the micro-moths Ectoedemia platanella and Ectoedemia clemensella.. 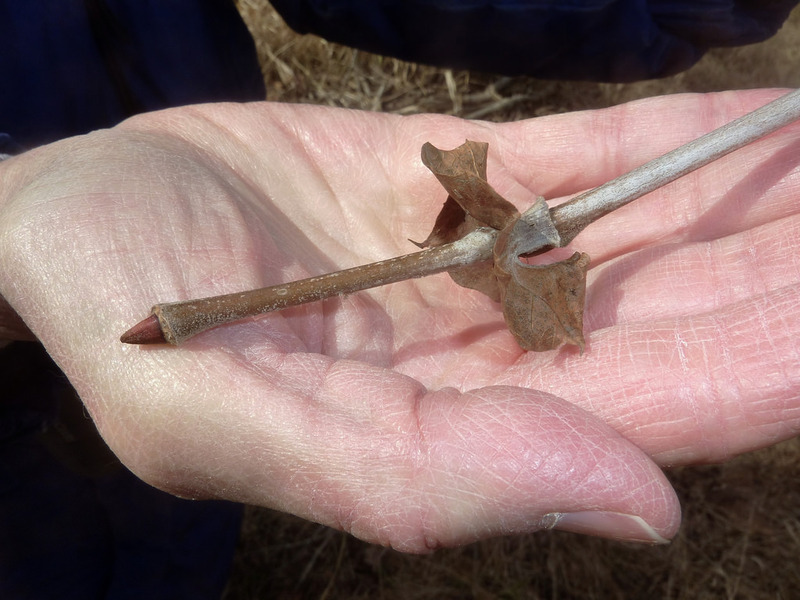 The weevil Myrmex myrmex feeds on dead and dying twigs. 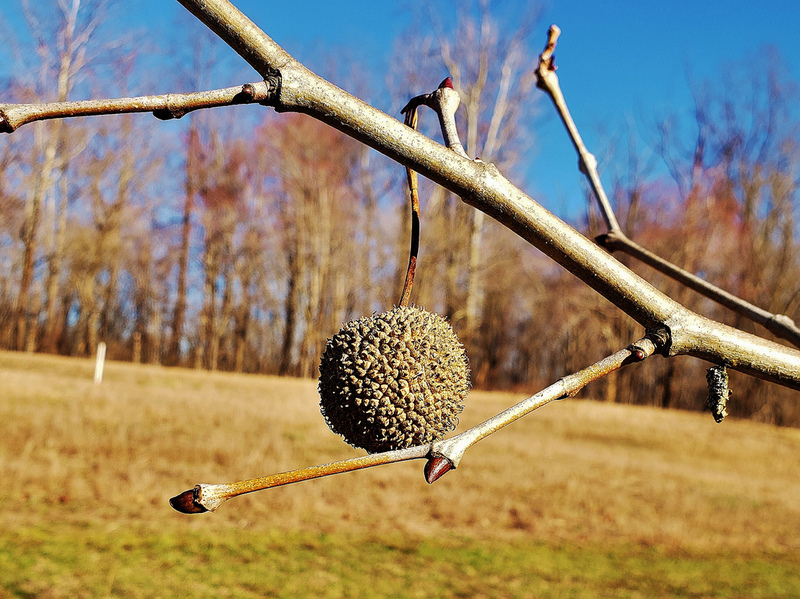 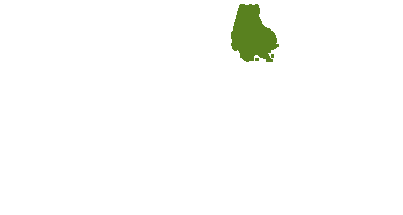 Seeds are the primary food source of Sycamore Seed Bug. 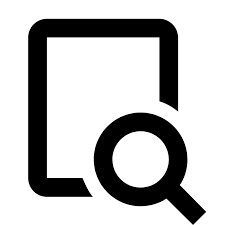 There are 553 records in the project database.